The simple act of cooking and eating is both communal and emotional. 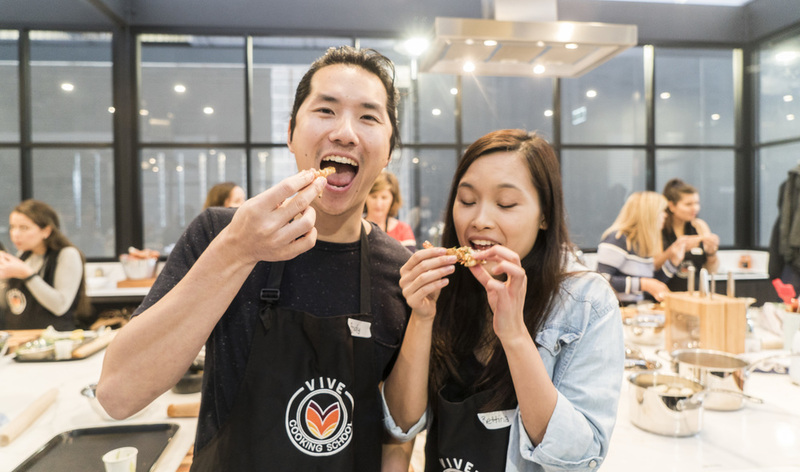 Food provides a deep sense of connection and has the power to bring people together - and so VIVE Cooking School was born. 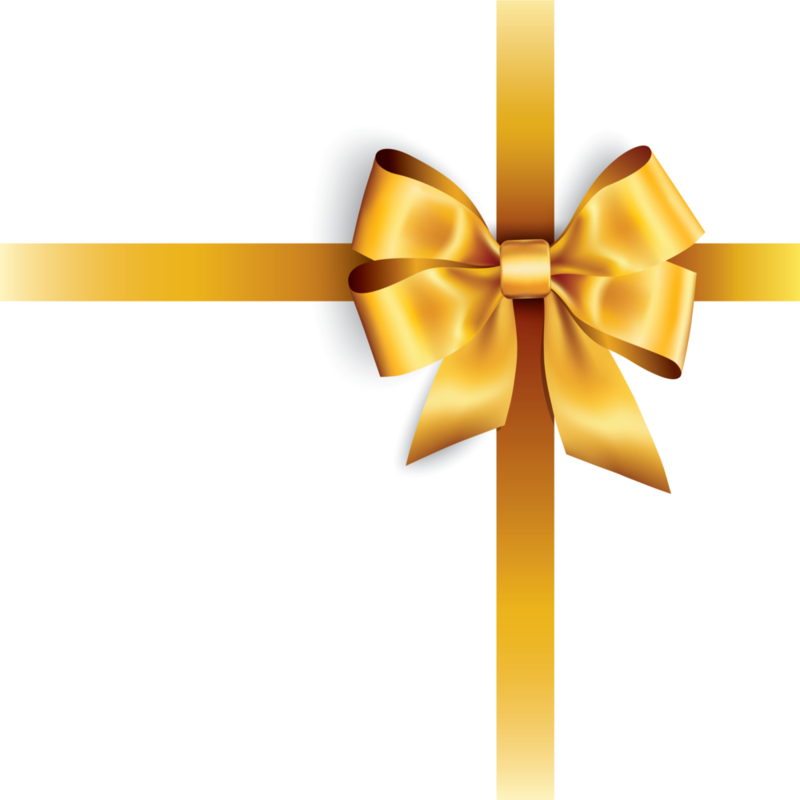 Learn the fine art of making Chocolate Bonbons from Patissier & Chocolatier, Esti Garcia. All the secrets behind the unique flavours of Pao de Queso, Moqueca de Peixe and Brigadeiro. There's going to be smoke, bubbles, foam, gel & much more in the kitchen today. 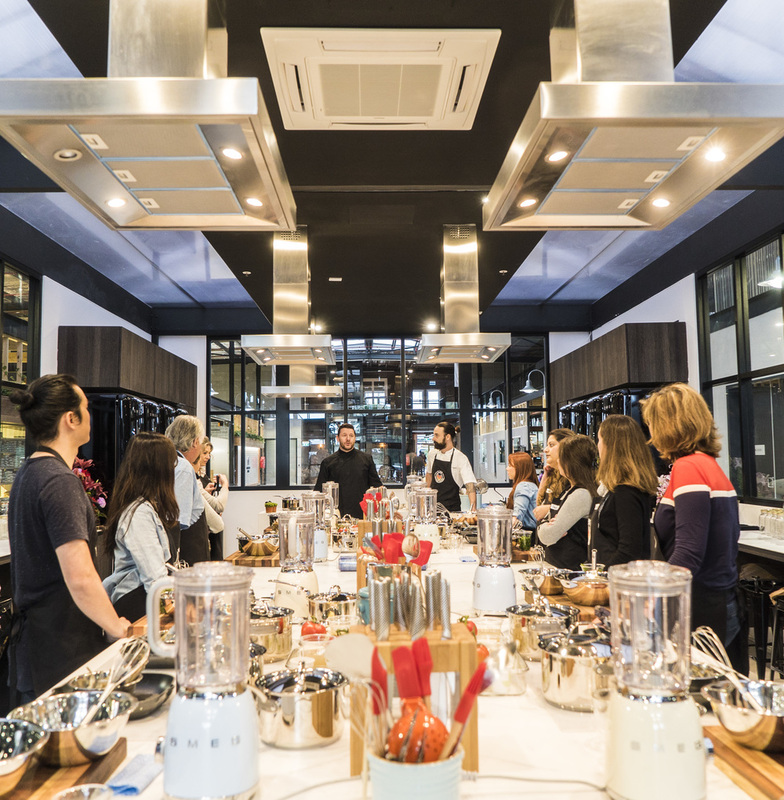 Sydney's hottest Cooking School, for passionate foodies who are searching for a deeper connection with how they shop, source, prepare and share food. VIVE is a place to Nourish, Inspire and Share.